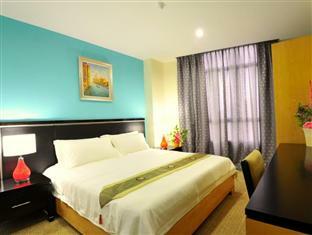 Hallmark View Hotel Melaka is the latest masterpiece of ultimate comfort and elegance. The bold and vibrant interior design, coupled with lush amenities and warm Hallmark hospitality will definitely provide a refined experience for both business and leisure travelers. 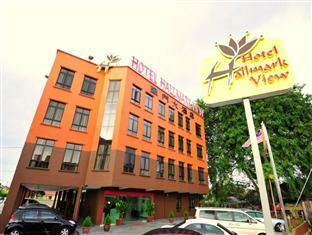 Conveniently located in Melaka, Hallmark View Hotel is a great base from which to explore this vibrant city. Melaka city center is only 0.5 Km away. With its convenient location, the hotel offers easy access to the city’s must-see destinations which includes historical sites and major shopping malls. Individual Air-Conditioning with climate control. For reservation, get the best rate online here.